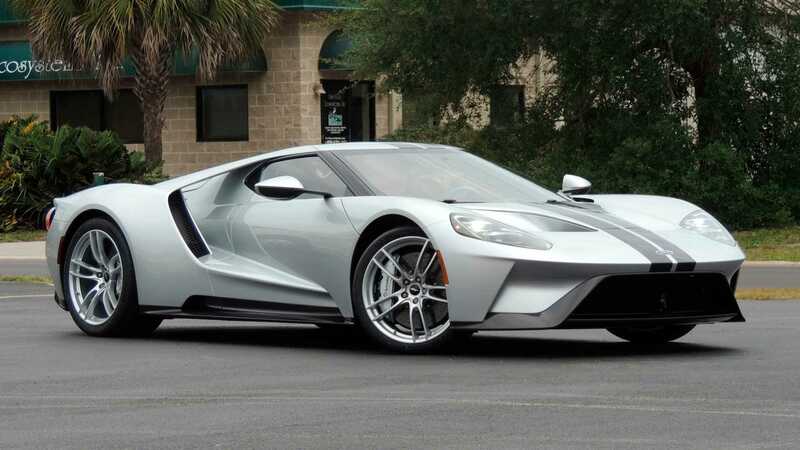 Ford's lawsuit against Mecum Auctions for its part in a GT owner breaking their two-year sales moratorium against the supercar has been settled. 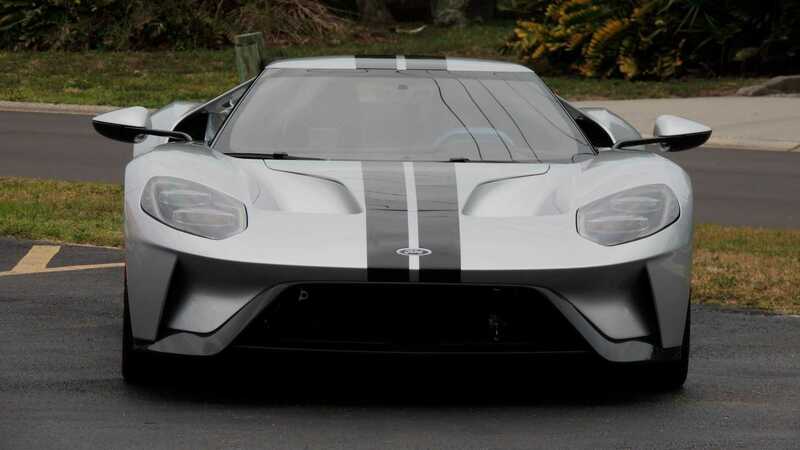 Ford’s litigation against Mecum over the sale of a Ford GT before the limited run supercar’s two-year no-sale period had expired has finally drawn to a close, with both sides agreeing a settlement. 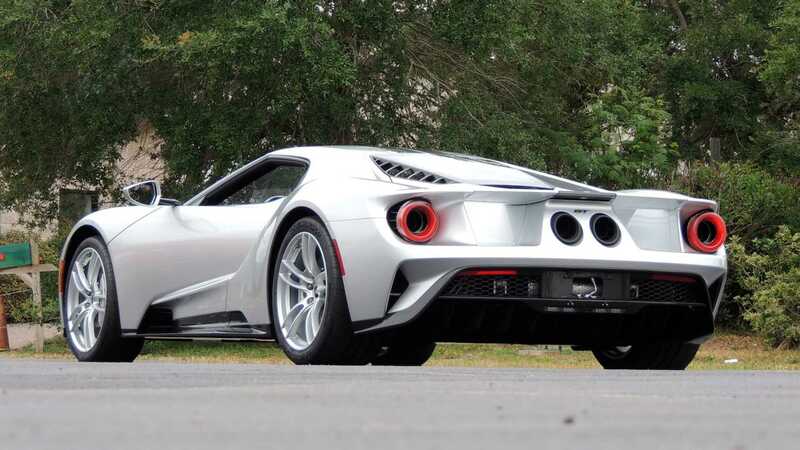 A legal battle began between the car maker and auction house the day after Mecum had sold a 2017 Ford GT at its Indianapolis collector car auction last May. 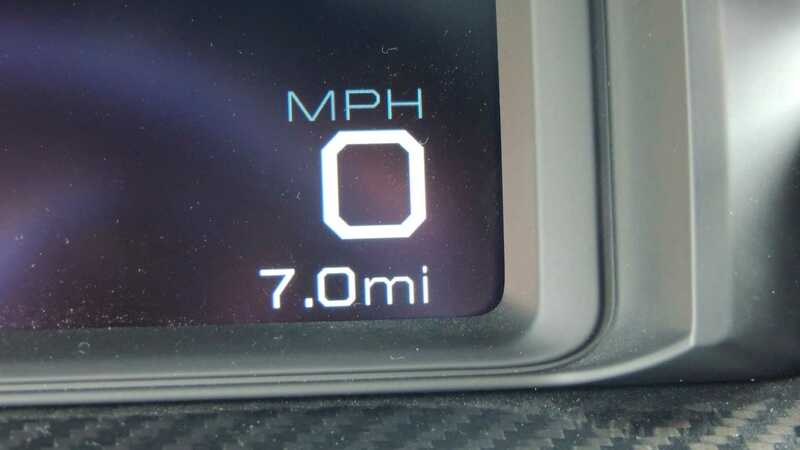 Car no. 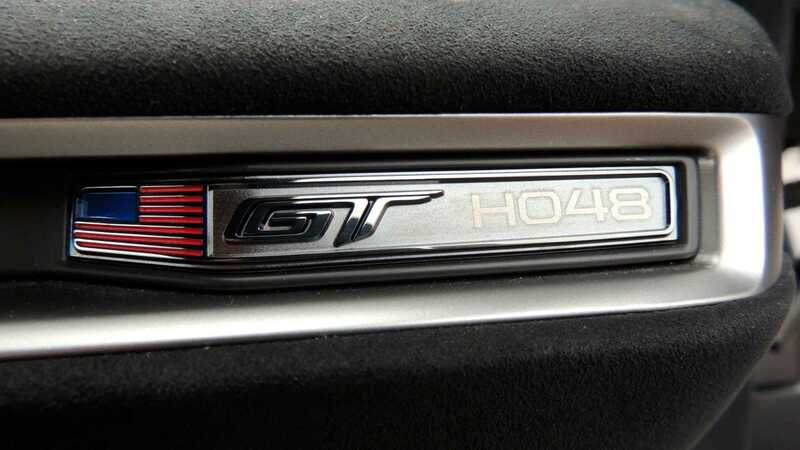 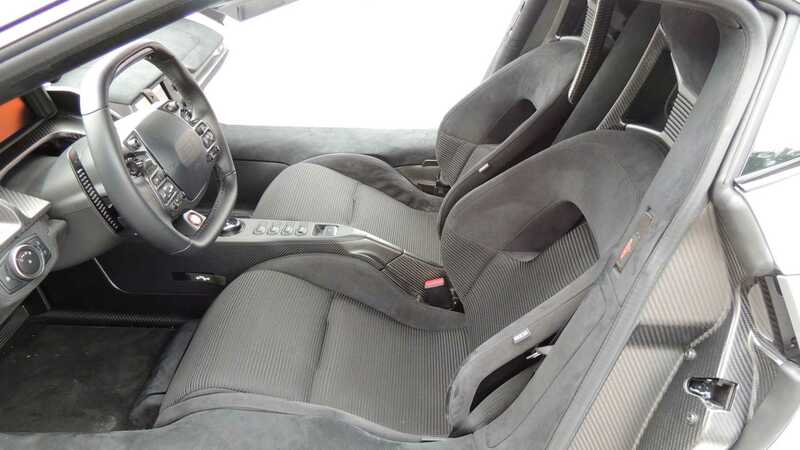 48 of 250 produced that year was still bound by a two-year period in which all GT owners would not be allowed to sell on their vehicles, which Ford accused both the car’s original owner and Mecum of breaching. 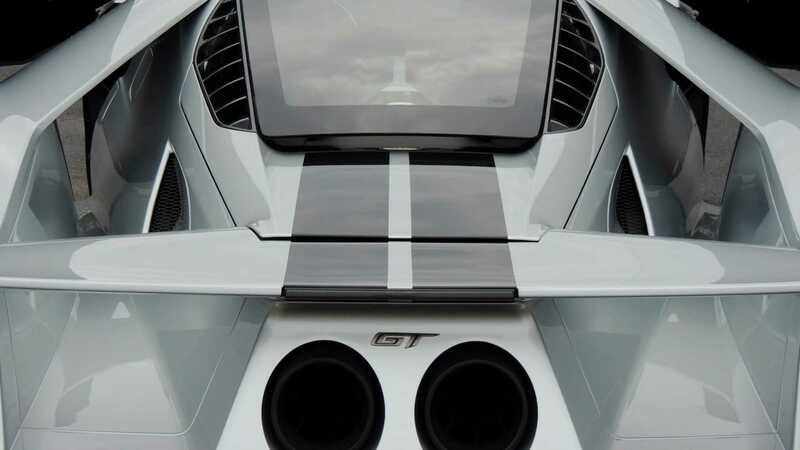 Little more than a year after production and with only seven miles on the clock, the silver and black-striped GT sold for $1.8m, around four times its original retail value. 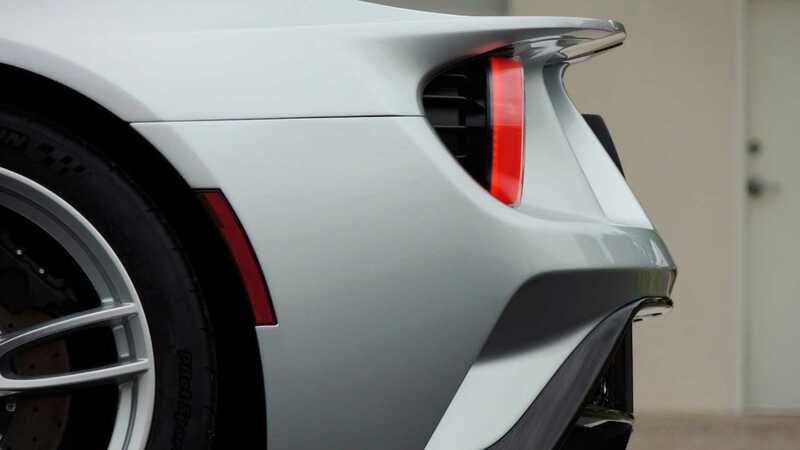 That led Ford to take swift legal action, which was finally settled this month – but not before the same car was sold again at Monterey Car Week for $1.6m. 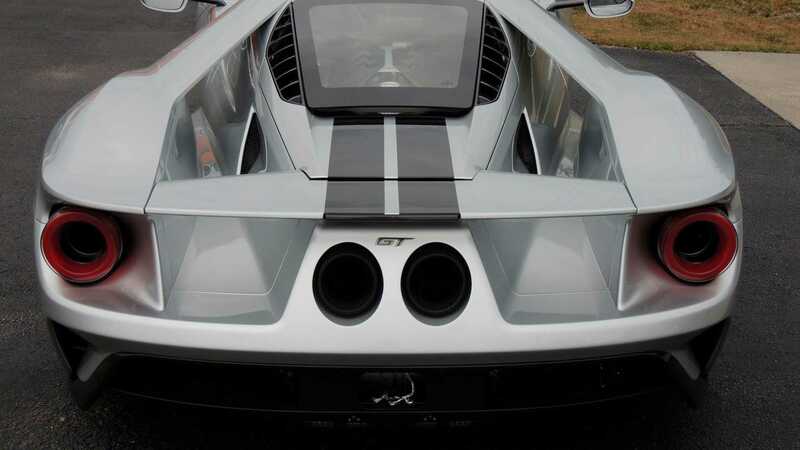 While specifics of the agreement have not been divulged, Ford made clear that no GTs were to be accepted for consignment by Mecum on behalf of a car’s original owner, and that any cars which had previously broken the two-year moratorium on being sold elsewhere previously could not be auctioned by Mecum without prior permission from Ford. 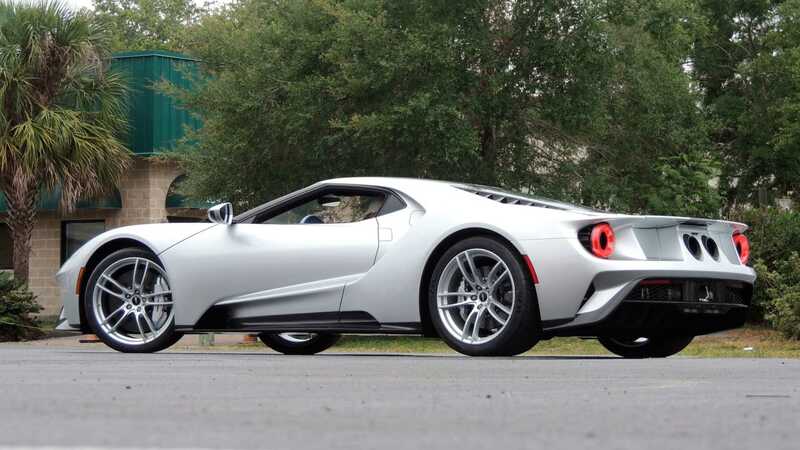 “Mecum will not accept for consignment sale any Ford GT owned by its original purchaser that is still subject to the two-year sales moratorium,” read a statement from Ford. 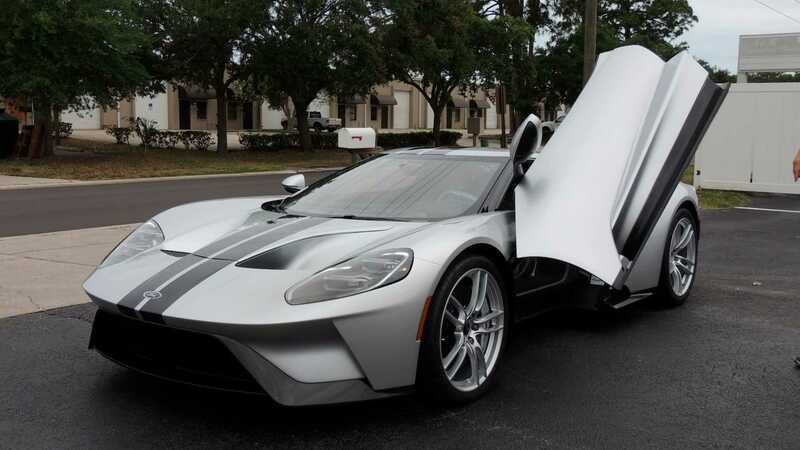 That settlement has also likely wiped out any profits Mecum garnered from selling the Ford GT in question, with Ford mentioning that “settlement proceeds from Mecum will be donated to the Ford Motor Company Fund,” indicating the auction house was forced to cough up for not respecting Ford’s two-year sales ban. 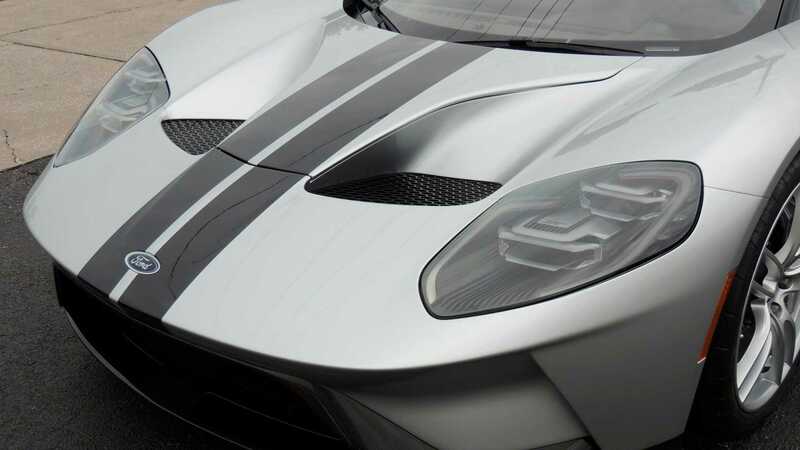 Ford has made clear it considers its settlement with Mecum as a sign that its two-year sales moratorium is non-negotiable. 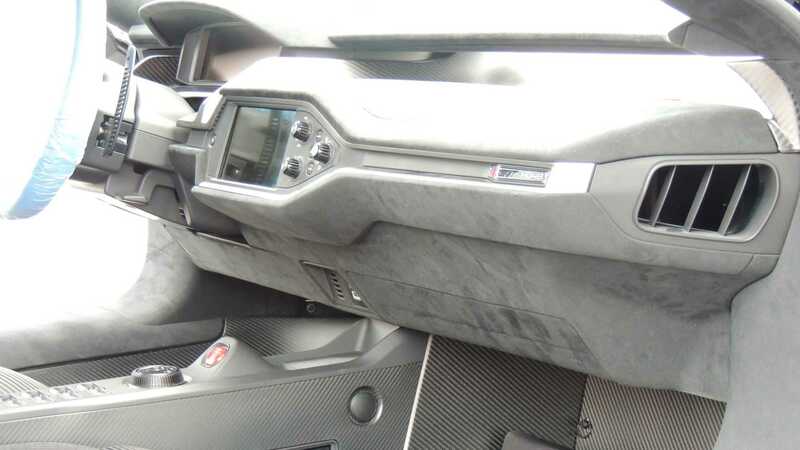 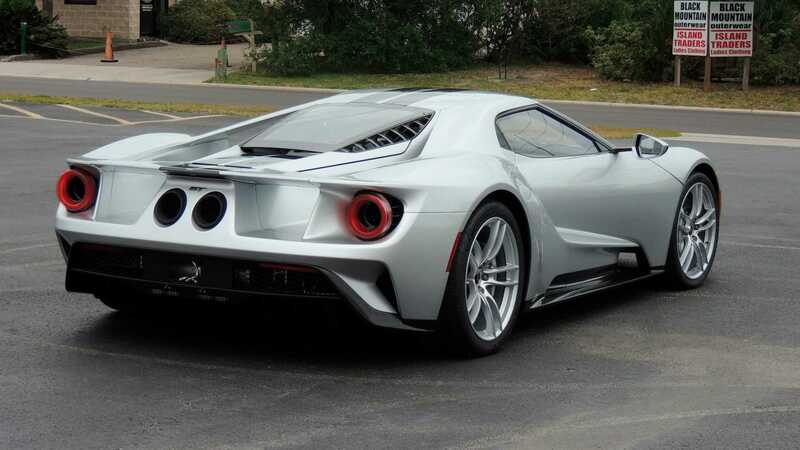 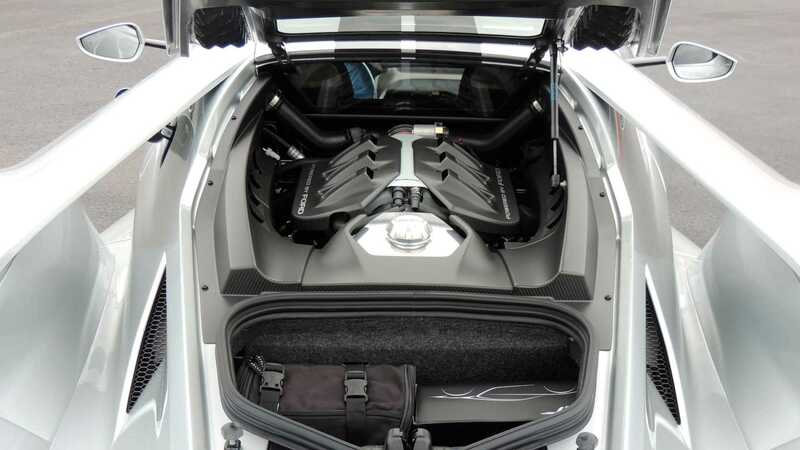 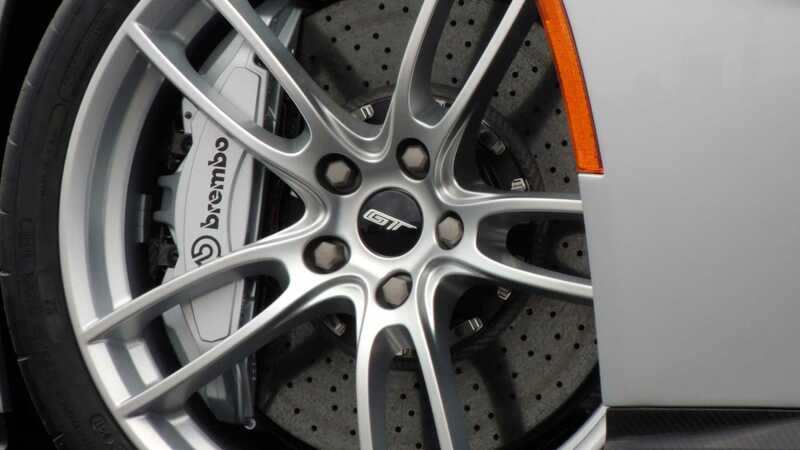 “The litigation settlement clears up any lingering confusion that surrounds the Ford GT ownership agreement and its enforceability,” read Ford’s statement. 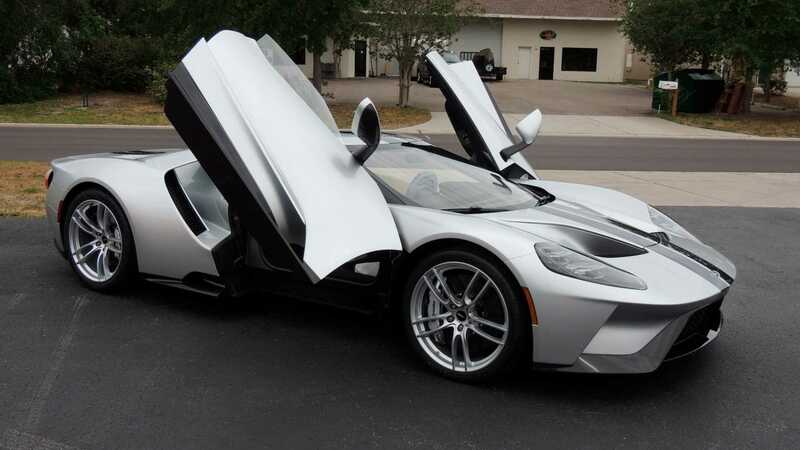 It’s not the first time Ford’s controversial sales ban on its limited run supercar has garnered controversy. 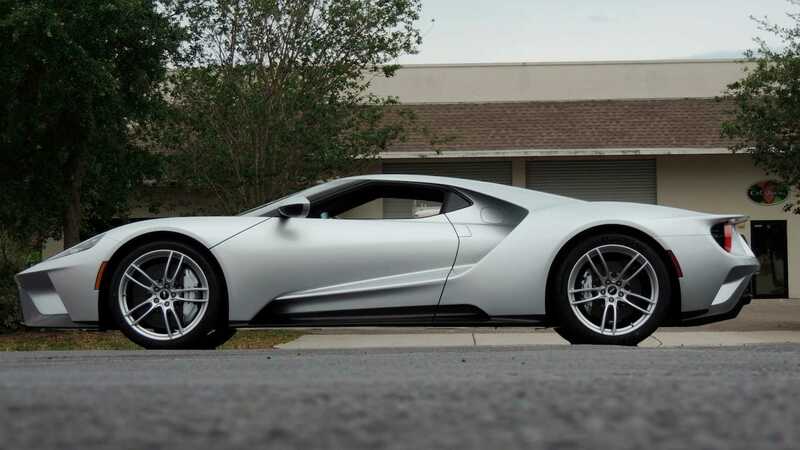 A GT first owned by wrestling personality John Cena has already come up for sale three times in the last 18 months, which also led to a separate lawsuit between Ford and Cena. 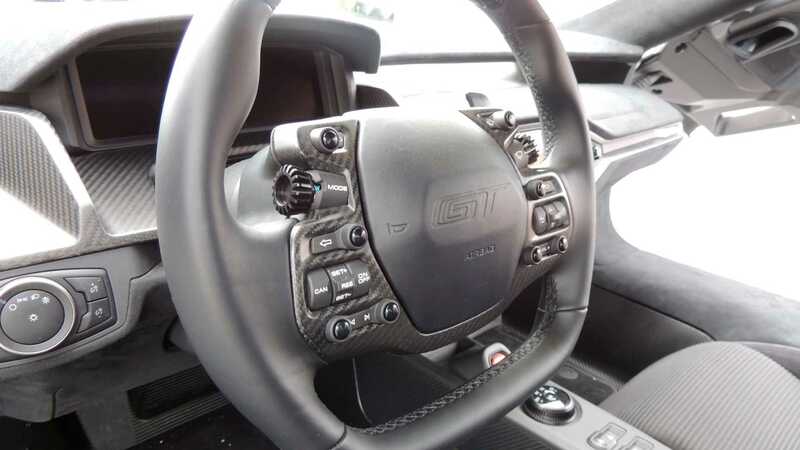 That case was settled in June last year, again with a financial settlement going to Ford’s charitable fund. 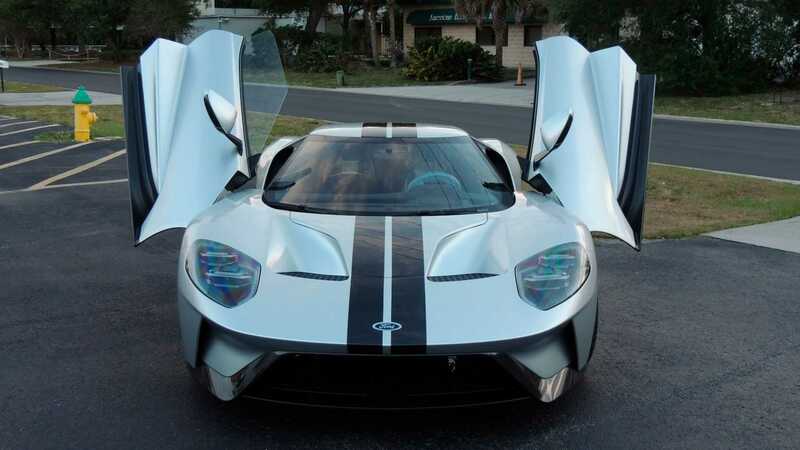 Cena’s old GT fetched $1.5m at Monterey last year with Russo and Steele but by then was already being flipped by its second owner, who was also perused by Ford after their acquisition of the blue supercar from Cena.